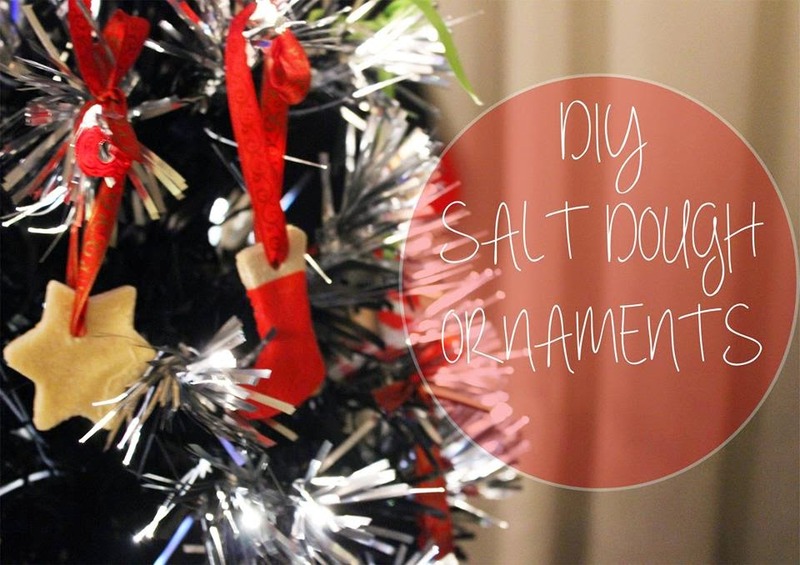 DIY Salt Dough Christmas Ornaments! 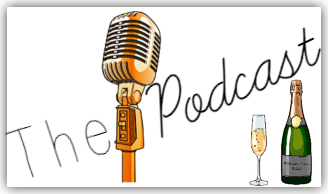 It’s very lovely to meet you all, my name is Megan and my lifestyle & craft blog is called Room With a Bloom. 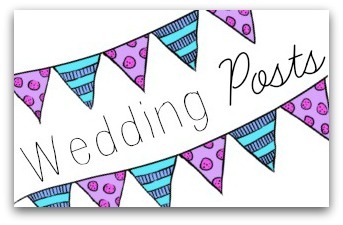 I was just so excited when Kat asked me to create a crafty guest post for you all. 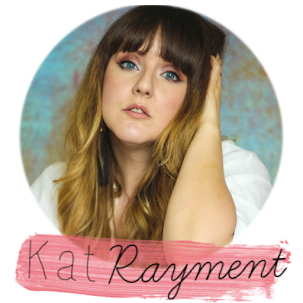 Her blog is one of my absolute favourites and I was just so thrilled to be able to contribute to it. Of course I don’t need to tell you how wonderful her blog is- You’re already here! 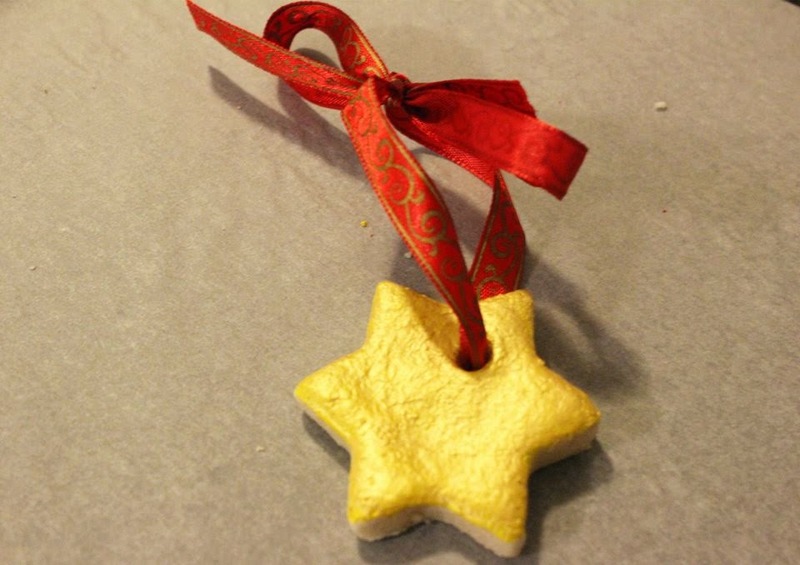 Today, I wanted to share with you my very quick and easy recipe for salt dough ornaments. They were so much fun to create and paint. I even think it would be a wonderful holiday activity for the kids too! The best part is that you will most likely have all these ingredients already in the kitchen! Shall we get started?! ½ cup of standard table salt. Mix all of these ingredients together in a mixing bowl until combined. You may want to add the water gradually as not all of it may be needed. 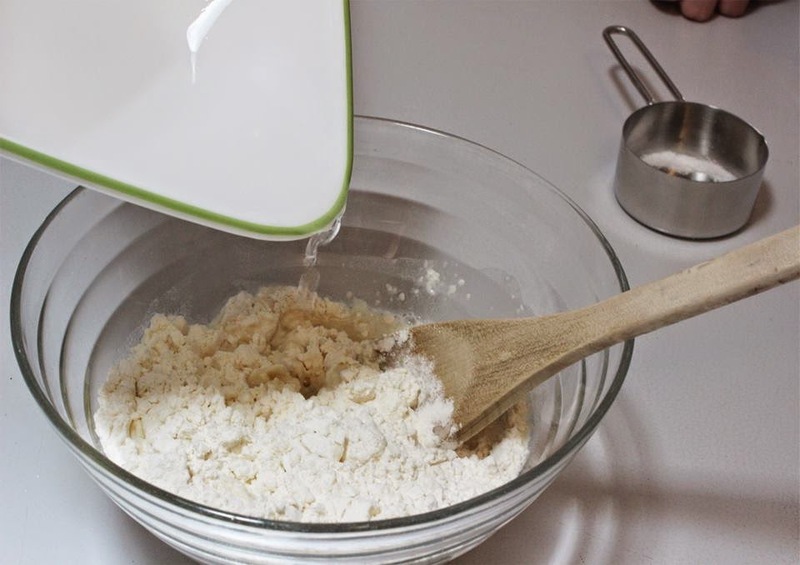 Once combined, sprinkle some flour on your work bench and begin kneading the dough until soft. 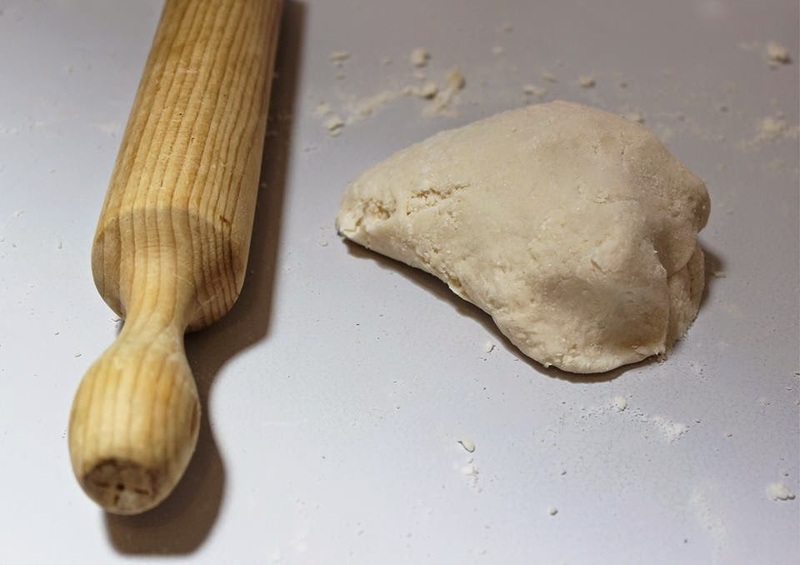 Using a rolling pin, roll out your dough to create the thickness of your ornaments- This is completely up to you! My dough was about a centimetre thick. 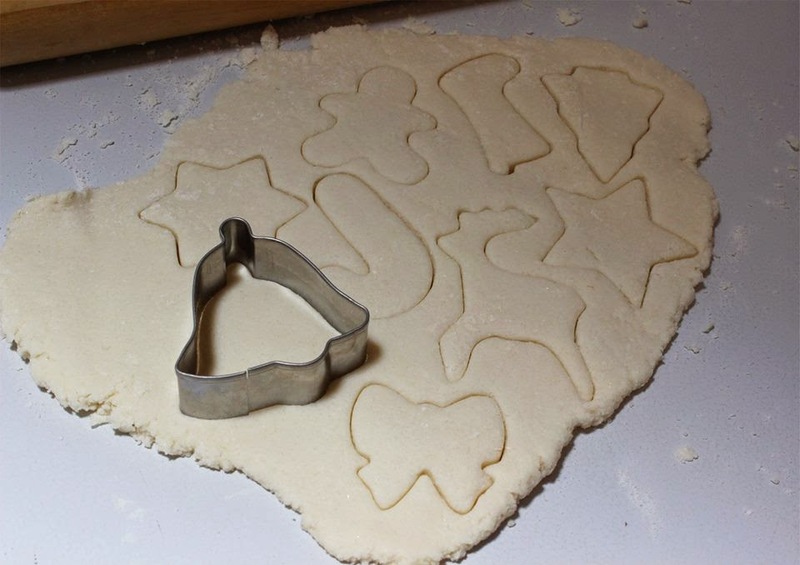 Use some festive themed cookie cutters to stamp the shapes for your ornaments. 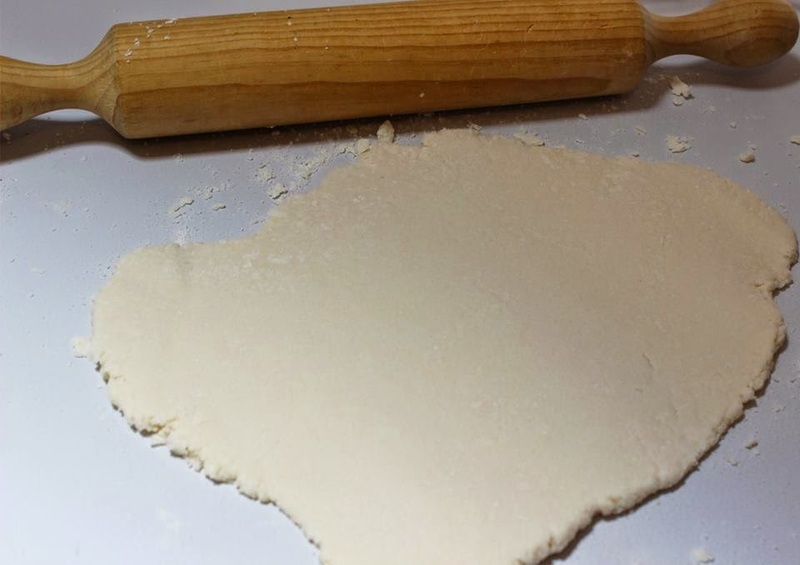 I was able to make about 12 ornaments using this quantity of dough. Remember, you can always adapt this recipe to create as many as you’d like! Lay the ornaments on a prepared tray ready for baking. Don’t forget to use a skewer to create the hole so you can hang your creation! 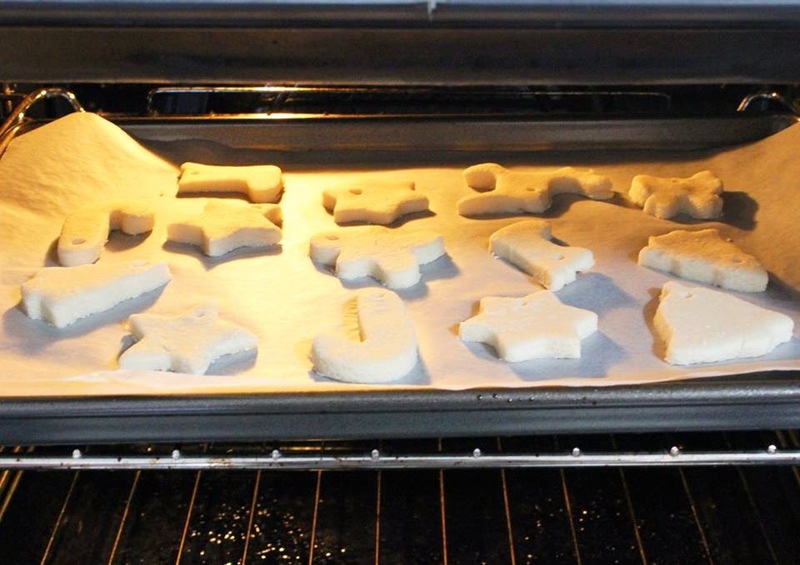 These ornaments will take approximately 3 hours to dry out in the oven at a low temperature. I’ve read online that alternatively, you could put them in the microwave for 3 minutes on a high setting and achieve the same result. If you try this method, I’d love to hear how it worked out for you! Once they've fully dried out and have cooled down, it’s time to paint them! 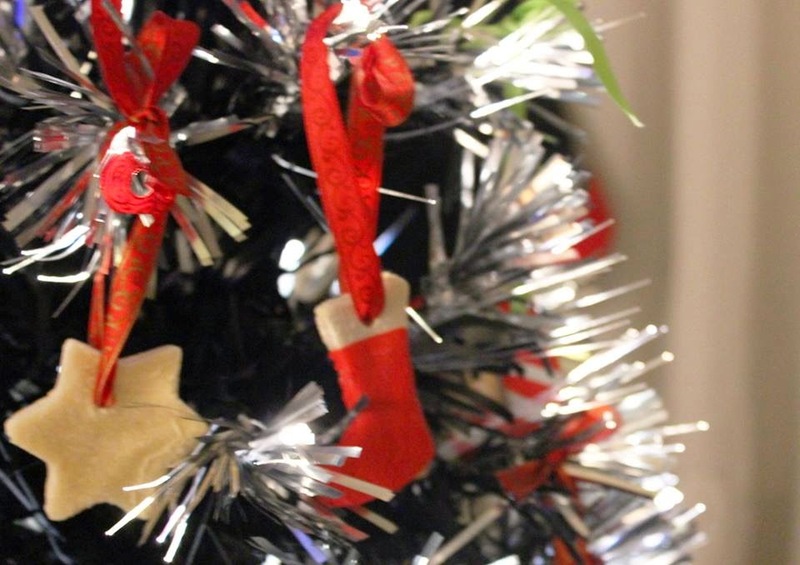 I've just used basic acrylic paint for these ornaments but you have the creative freedom to do whatever you’d like- Why stop at paint when you can get crafty with glitter or fabric? The options are literally endless! This was by far my favourite part of the project! Doesn't the little reindeer just look so adorable?! 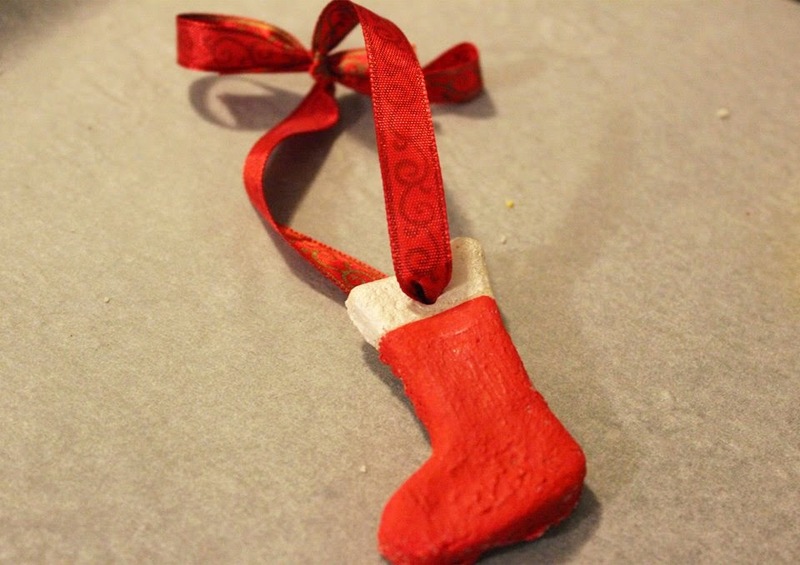 Once the paint has dried, just thread some ribbon or string through the hole and tie a bow. 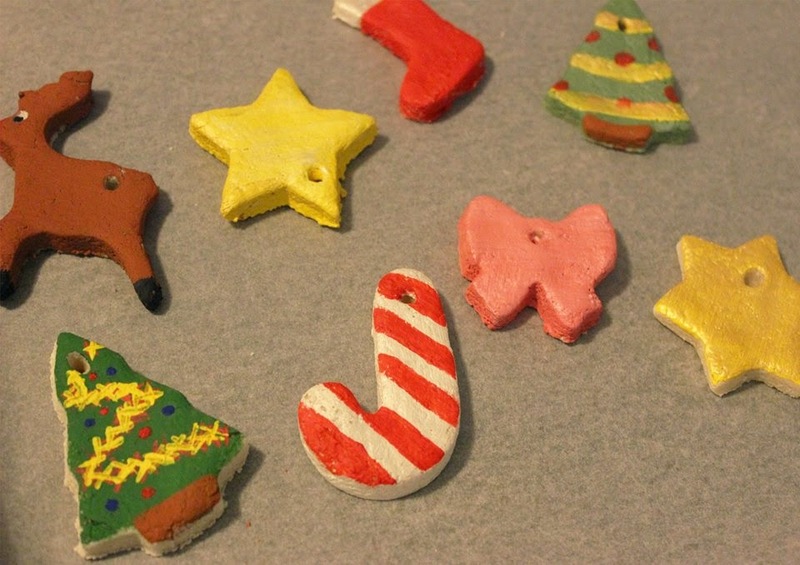 Now your little handmade creations are ready to be placed on your tree! I think these little decorations just look so cute! They really were just so easy to create. Thank you everyone for having a read of my post, it’s been so much fun being a part of this gorgeous girl’s fantastic blog! If you create these at home, send me your pictures on Twitter- I’d love to see all of your wonderful works of art! That’s it for today! I hope you all have a lovely day and a very merry Christmas!